After having seen his performance in IT, I was struck by how perfect Bill Skarsgård would be as The Joker in the upcoming Joker spinoff movie. Here’s why he would be perfect for the role. 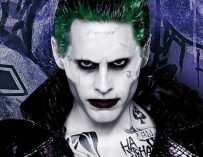 The Joker has been played by some terrific actors: Heath Ledger (RIP), Jack Nicholson, Mark Hamill, Cesar Romero, and most recently, Jared Leto. Say what you will about Leto’s performance as the Joker, he is an Oscar winning actor and has delivered many fine performances. 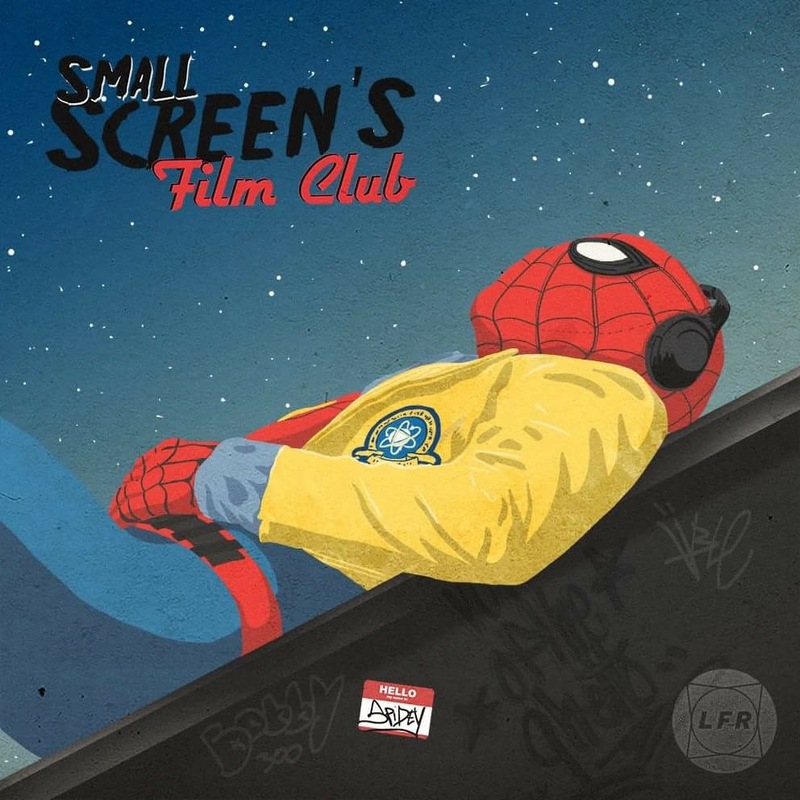 I’m thinking specifically of his work in Requiem for a Dream and Dallas Buyers Club. However, it has to be said that his Joker was a bit… underwhelming. 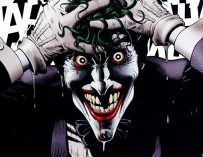 There’s recently been talk of Warner Bros. Pictures starting a work on a new bunch of comic book movie based on existing DC properties, the first one of which would be a Joker spinoff movie. 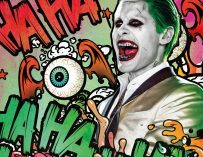 It’s been reported that this spinoff won’t feature Leto’s Joker, will be directed and written by Todd Phillips, set in Gotham in the 80s, produced by Martin Scorsese, and it’ll be a gritty crime drama in which we witness the Joker’s origin story. 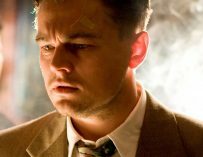 Warner Bros. was rumoured to be attempting to lure Scorsese favourite, Leonardo DiCaprio, to sign onto the project, but not as the Joker. So who could play a younger version of the Joker. Who could do the iconic villain justice of the big screen (sorry Jared, you kind of blew your chance)? After having seen IT, I’m positive that there’s only one viable option: Bill Skarsgård. So let me explain. I know it sounds rather simplistic to say, “he played a scary clown in IT, therefore he can play a scary clown in the DC cinematic universe,” however, the simplest answer is often the correct one. Skarsgård demonstrated his incredible range as Pennywise the dancing clown. Not only was he frightening – really, he was pretty darn scary – he also gave the character wit and humour. There were moments where Pennywise made me genuinely laugh, for the right reasons. That’s not surprising considering that both Tim Curry’s and Stephen King’s Pennywise shared the same slightly humorous side. That’s what made the character so terrifying in the first place. And which other well know character from literary fiction shares that exact quality…? Yep, you got it: the Joker. However, Skarsgård took his Pennywise a step further. His movement, facial expressions, voice (oh, and what a creepy voice it was) and intonation. He took so much care with his portrayal of IT’s monstrous clown, and there were no reports of him sending his child co-stars red balloons or leaving any nasty surprises in their trailers. Skarsgård is also the right age to play a younger Joker, and is still not quite a Hollywood superstar, although I doubt it’ll be very long until he becomes one. At 27 years old, he’s the perfect age to play a young Joker, and has the acting chops to take on the role. Then there’s the way he looks. He’s got the right face to play the Joker. His got that creepy looking mouth, the angular features, and knows how to do one of the most unsettling smiles you’ll ever see. He’s also got a scar on his cheek. I really think he’s perfect for the part, both physically and from an acting standpoint. The only thing I see getting in the way of Skarsgård playing the Joker would be Skarsgård himself. He may very well not want to be typecast as the guy who plays creepy clowns, and that’s perfectly understandable. And with It: Chapter 2 on the horizon, he probably wants to concentrate on delivering yet another exceptional performance as Pennywise the Dancing Clown, which is fair enough. However, I’m certain that executives at Warner Bros. and the film’s casting directors will be looking at Skarsgård with keen interest, especially after IT’s huge success at the box office. One person who may have not been very happy with audience’s positive reception of Skarsgård’s Pennywise could have been Jared Leto, since he’s now sitting well and truly behind him in the on-screen scary clown department – like, a long way behind. Bill SkarsgårdDCdc comicsDCEUItJared LetoMartin ScorsesePennywiseStephen KingThe JokerWarner Bros.